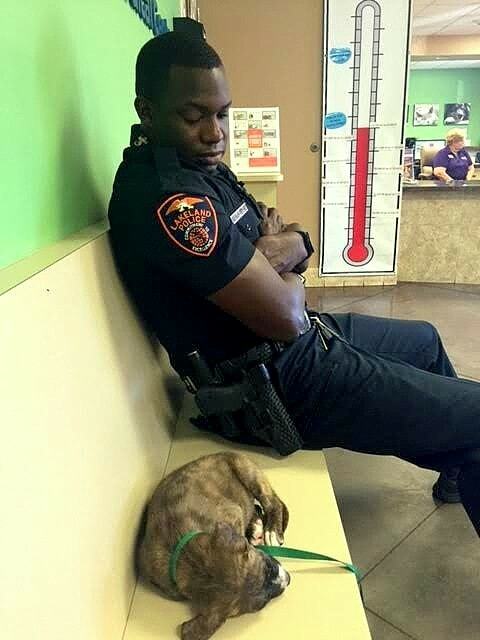 Officer Kareem Garibaldi of Florida’s Lakeland Police Department found a little pit bull/boxer mix while on patrol in the wee hours of Saturday morning. He actually nearly ran her over as she was running loose. He was exhausted from working long shifts, but he spent the next two days by her side until she was adopted. 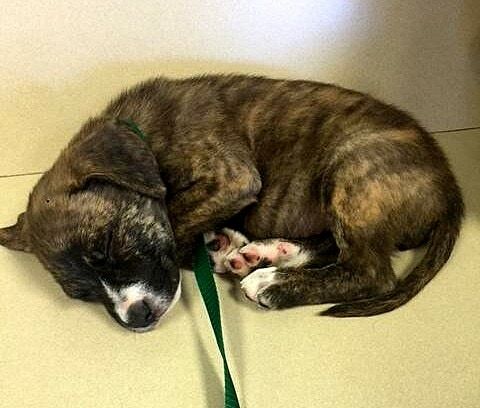 Because the puppy wasn’t microchipped or wearing a collar, he had no way of finding her owner. So he brought her back to the station, and when his shift ended, he brought her home. The next day Garibaldi again set out to find her family, but was unsuccessful. 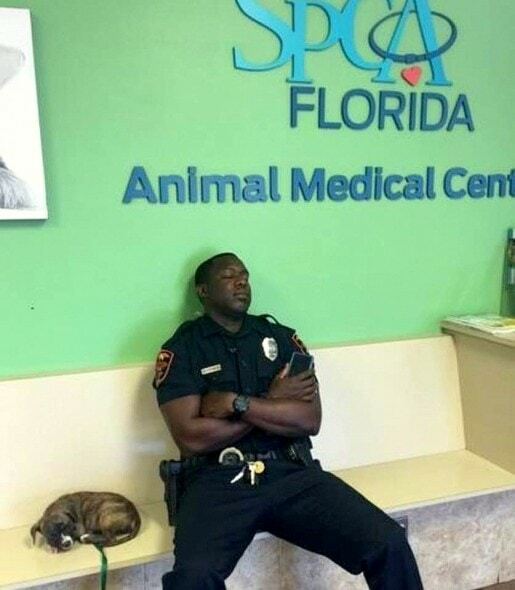 After this 12-hour shift, his third in as many days, he brought the puppy to the SPCA Florida for a check-up. The shelter’s safety net manager, Connie Johnson, was just arriving for work when she saw the heartwarming scene. He spent three hours waiting while vets examined her. She had some mites, but was otherwise in fairly good health. Once she was released, Garibaldi brought the puppy back to the station. A dispatcher took one look at her and was smitten. Hope, as she was named, was adopted that day. Johnson agreed with the sentiment being expressed. 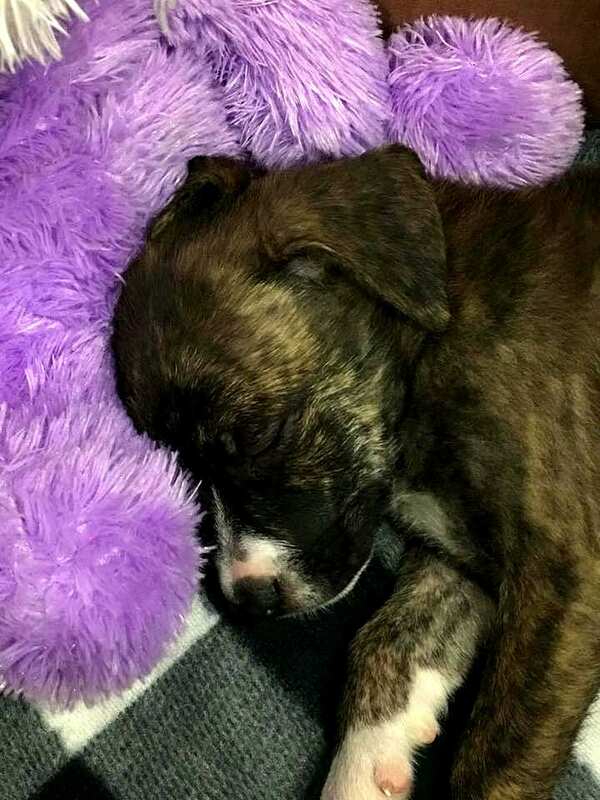 Very kind of you to go way beyond to get the puppy into a new, safe home. Thank you to this fine officer and fine specimen of a human being! May you be truly blessed in life, for you are a man of honor! You have shown that there is still hope left for this world. Thank you. Thank you for saving this precious puppy, Officer Garibaldi. I wish there were more officers like you!!! That is a great story, what a wonderful thing to do, put a smile on my face I wish more people loved animals. 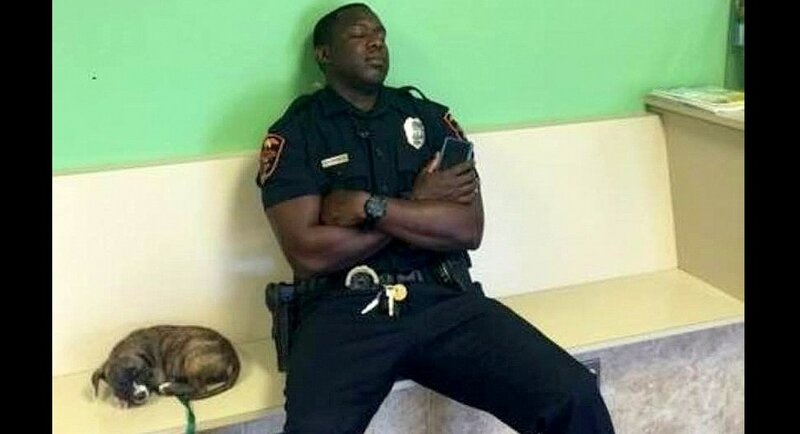 Hello, to this outstanding kind hearted Police Officer. 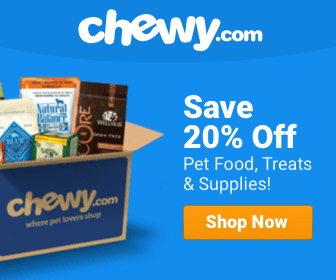 This story actually brought tears to my eyes, it was an outstanding thing to do for this poor little dumb animal and we wish this man and those that help these poor pitiful animals a long healthy life thank you for this outstanding good Deed. We wish him the very best from Sydney Australia, great job and done extremely well.